New Delhi: Former Prime Minister Manmohan Singh of Friday criticised the Narendra Modi-government on demonetisation, GST and jobs in the country. On the data of jobs created under the present government, Manmohan Singh said the numbers put by the Prime Minister were questionable. He said people are not impressed by the figures that are being put out by the Modi government to justify the creation of large number of jobs. 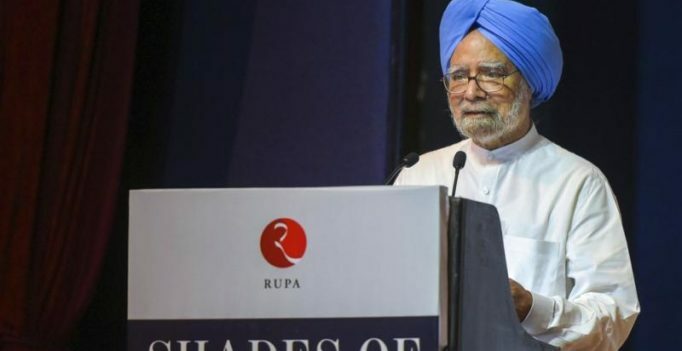 Manmohan Singh also accused the Modi government of “slowly but surely” undermining the values that a democratic polity should fiercely protect and called for a meaningful national debate on it as also the failure of ruling dispensation in fulfilling its promises made. “Our neighbourhood is far less secured than it was in 2014. Our relations with neighbours have deteriorated in the last four years. The Modi government has failed to address issues relating to a creative use of science and technology for national transformation. Academic freedom is sought to be curbed. The environment in our universities is being vitiated. All this is a powerful indictment on the Modi government’s performance and there has to be a meaningful national,” he said. 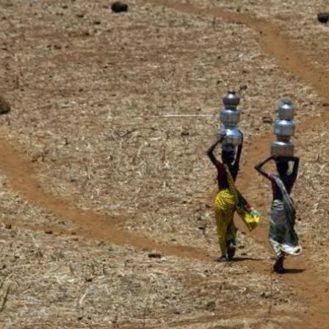 “Women, Dalits and minorities are increasingly living in an environment of insecurity,” the former PM added.